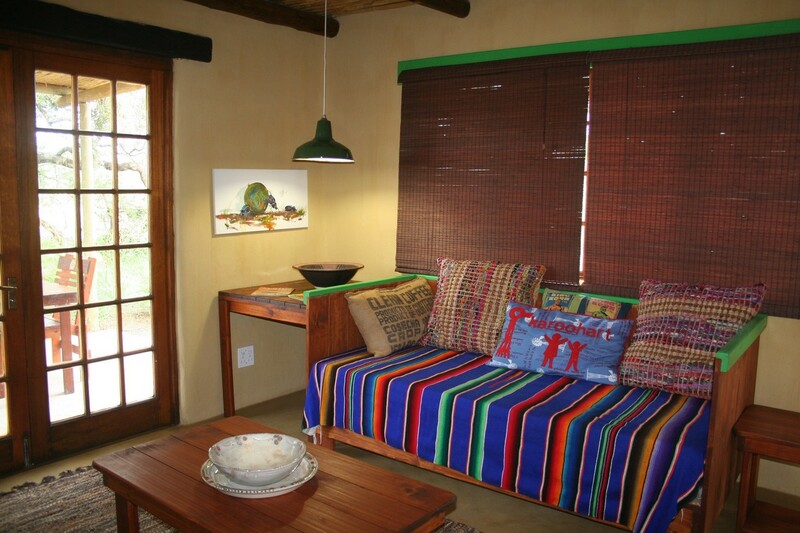 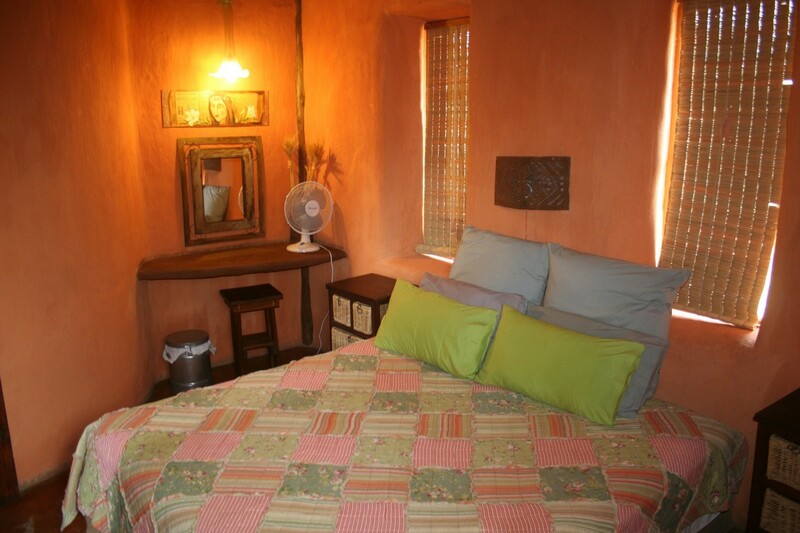 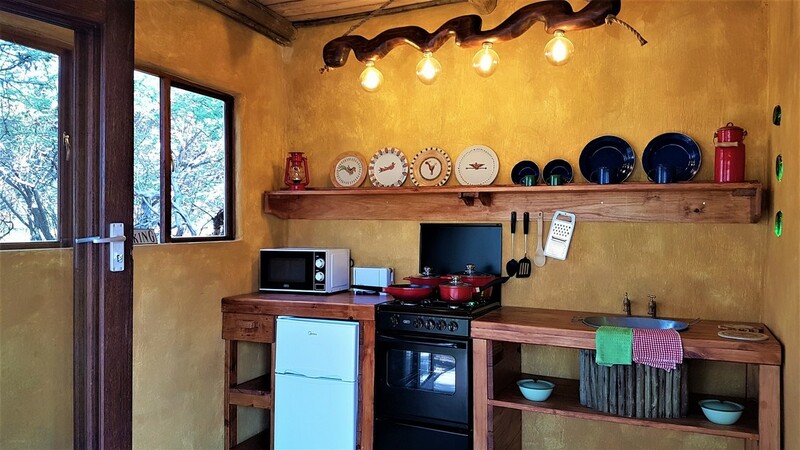 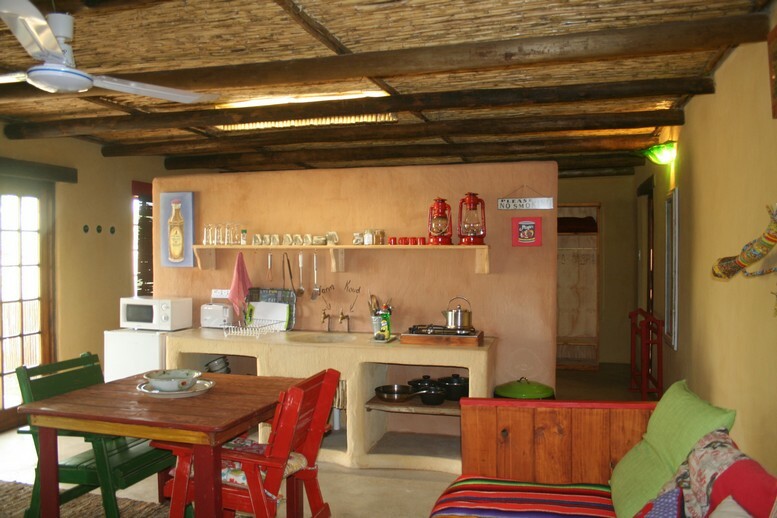 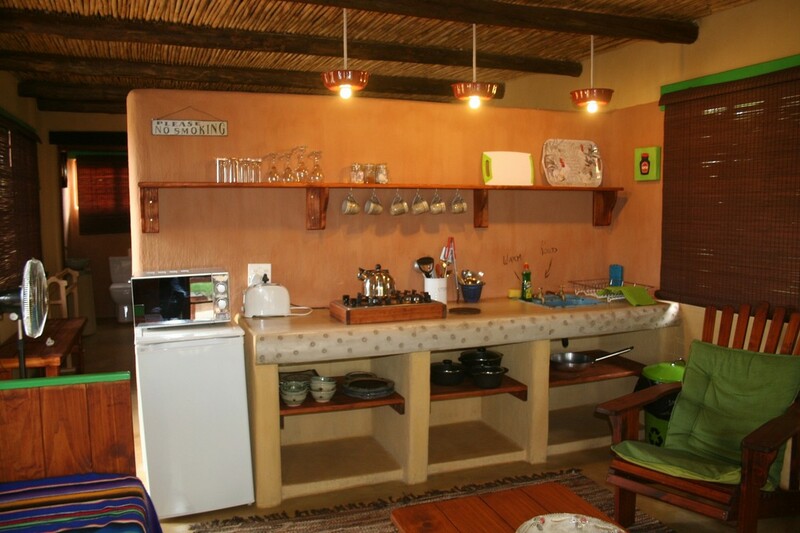 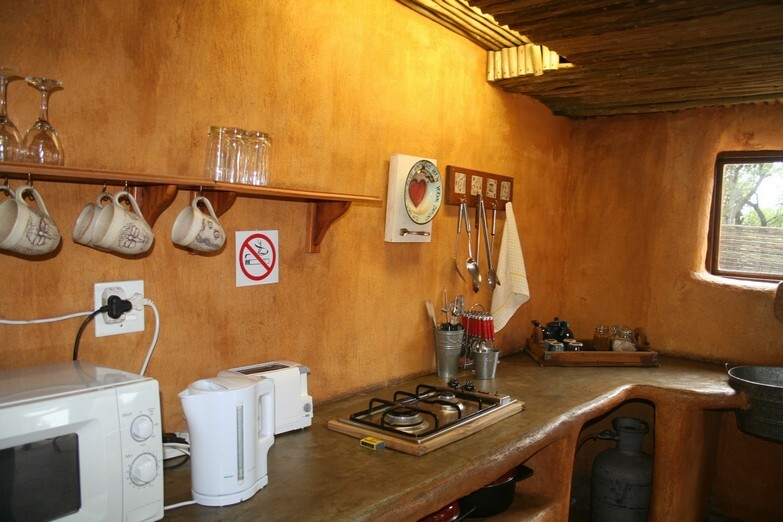 Beautiful, unique and artistically decorated self-catering units situated inside Gauteng's first Big 5 Game Reserve. 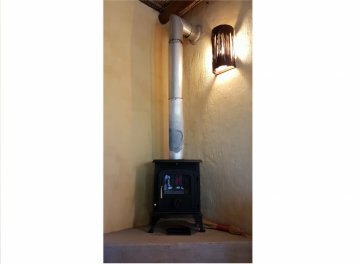 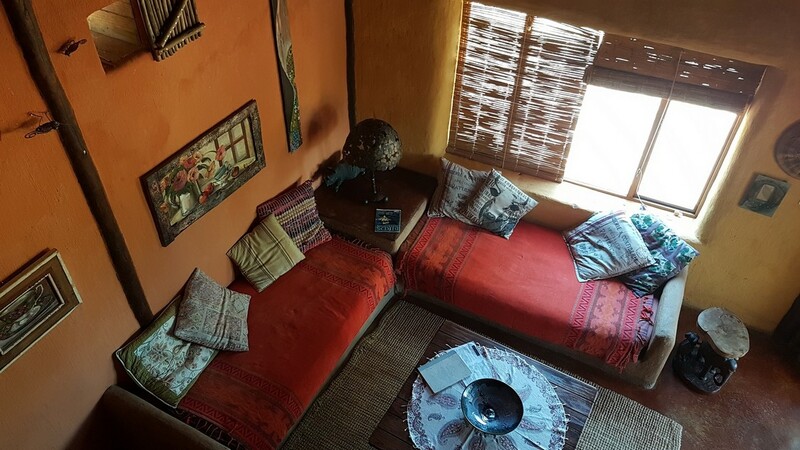 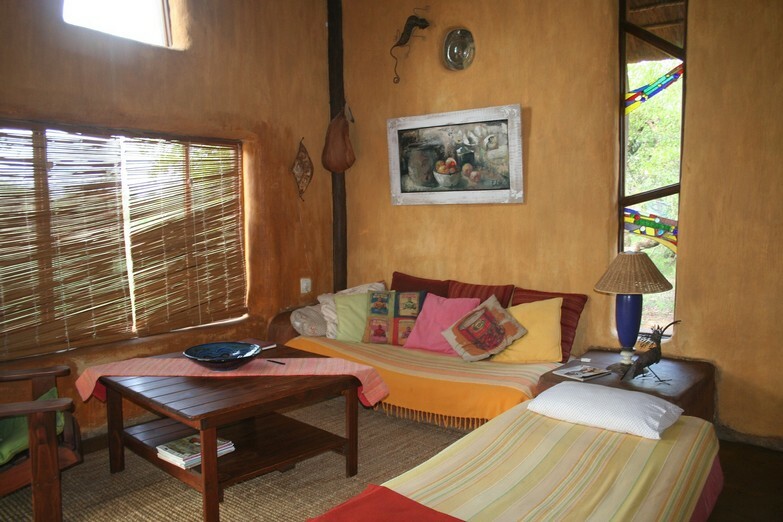 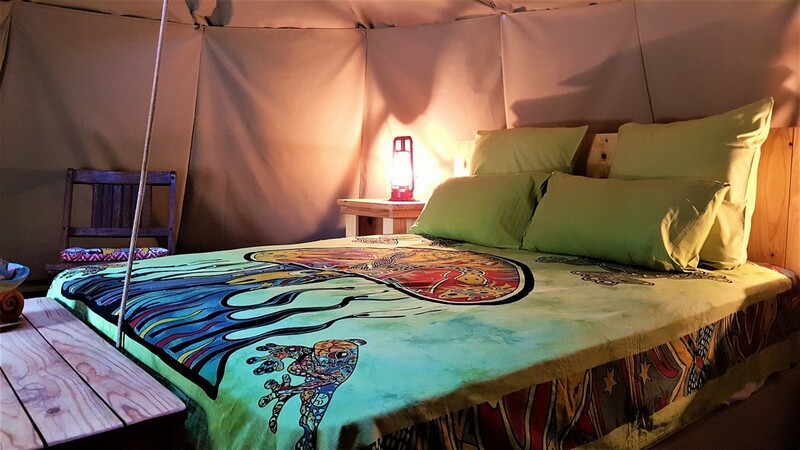 Adama Artistic Chalets & Teepees offers comfortable, private and fully equipped individual chalet and teepee accommodation for couples, families and small groups of friends. 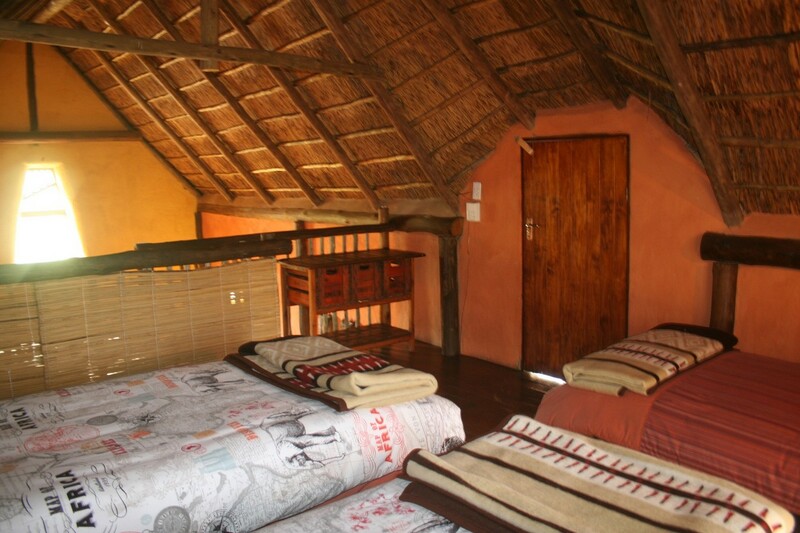 Set in the heart of the bushveld and unfenced inside the Dinokeng Big 5 Game Reserve. 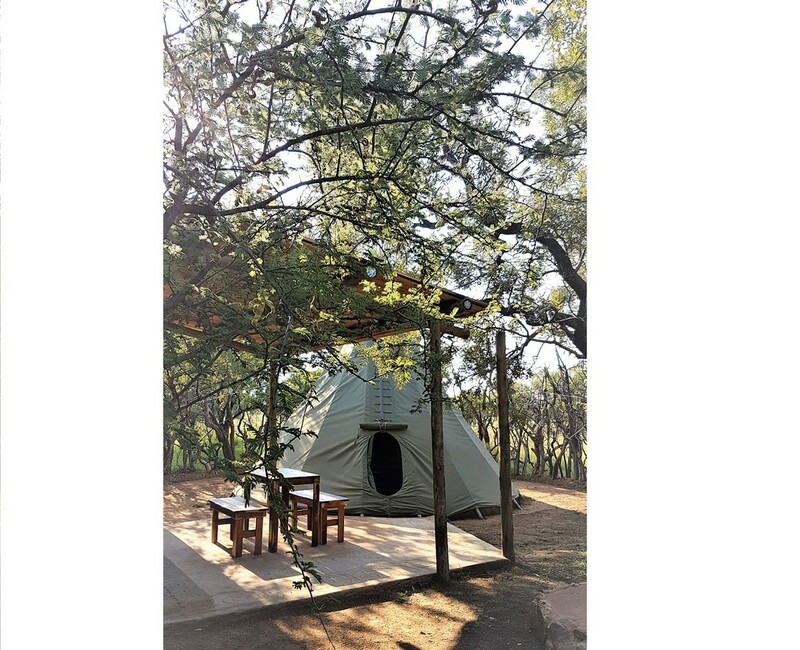 Situated only 40kms North of Pretoria and an hour from Johannesburg, it is the ideal getaway destination to relax and unwind. 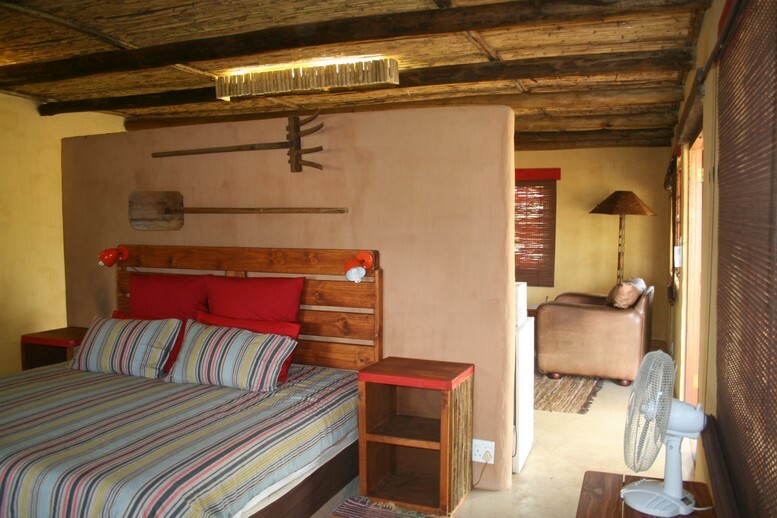 Perfect for a quick weekend, or even midweek break, yet completely removed from the hustle and bustle of city life. 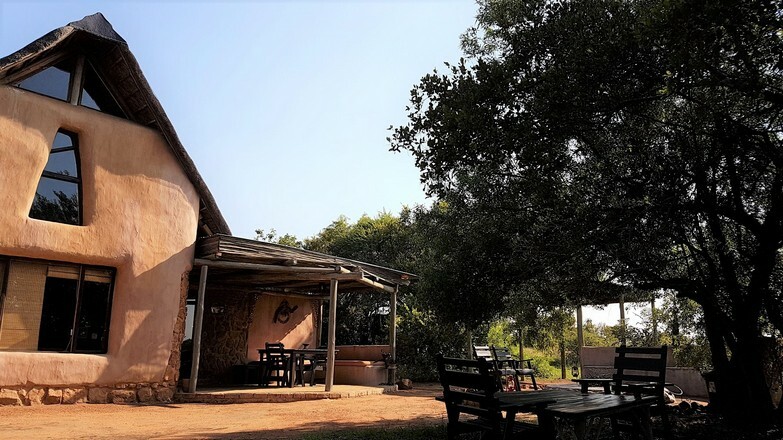 A truly wonderful opportunity for couples and families to escape the fast paced life for a while, and to spend quality time together enjoying what nature has to offer. 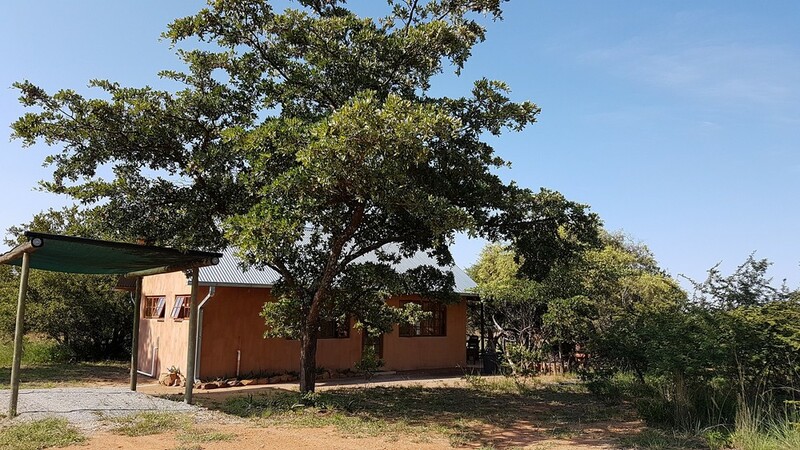 Parking outside each chalet - Central pool for all guests to enjoy - Game viewing and bird watching right from your patio - star gazing under the stars at night.